The living area features colors that will remind you of autumn. It has wide hallways bathed in natural light. The posh and modern kitchen is well-equipped. Family meals and get-togethers will surely be memorable in a hotel-like dining space. The lush outdoor area will transport you to an idyllic seaside escape. The garden is furnished with comfy yet sturdy furniture pieces. 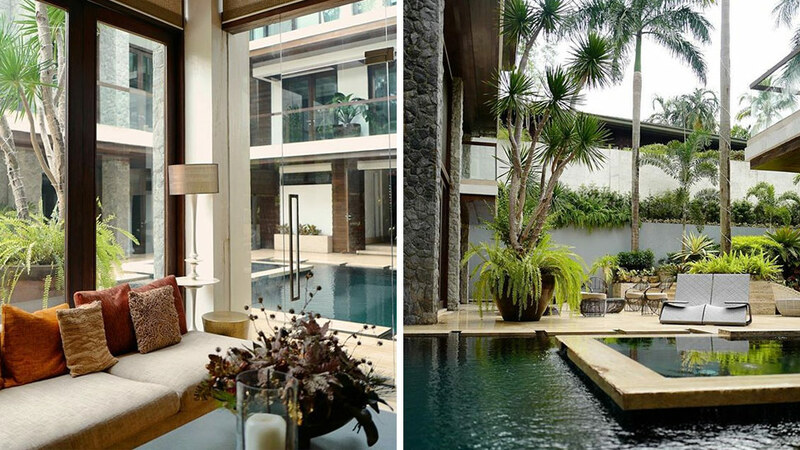 Water features complete the calm, Zen vibe of the home.